LOCUS, the premiere SF and fantasy newsletter has just announced the finalists for this year’s annual Locus Awards. “The Princess and the Queen,” novella from DANGEROUS WOMEN, has been nominated as Best Novella. 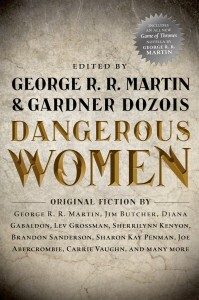 Also nominated were stories edited by George RR Martin and Gardner Dozois. 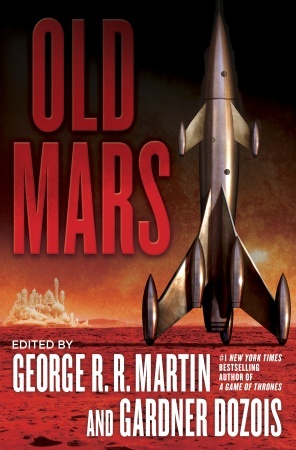 Joe Abercrombie’s “Some Desperado” from DANGEROUS WOMEN and Howard Waldrop’s “The Dead-Sea-Bottom Scrolls” from OLD MARS are both finalists in Best Short Story.